A unique personalised tie patch ideal for the special person in your life. 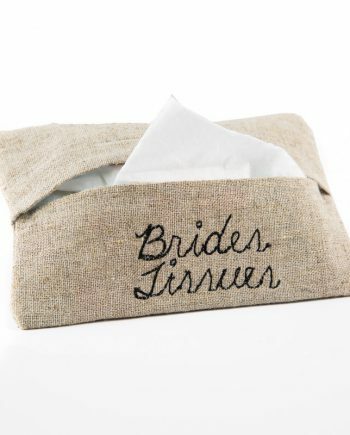 A perfect wedding gift for your groom on your wedding day or anniversary. 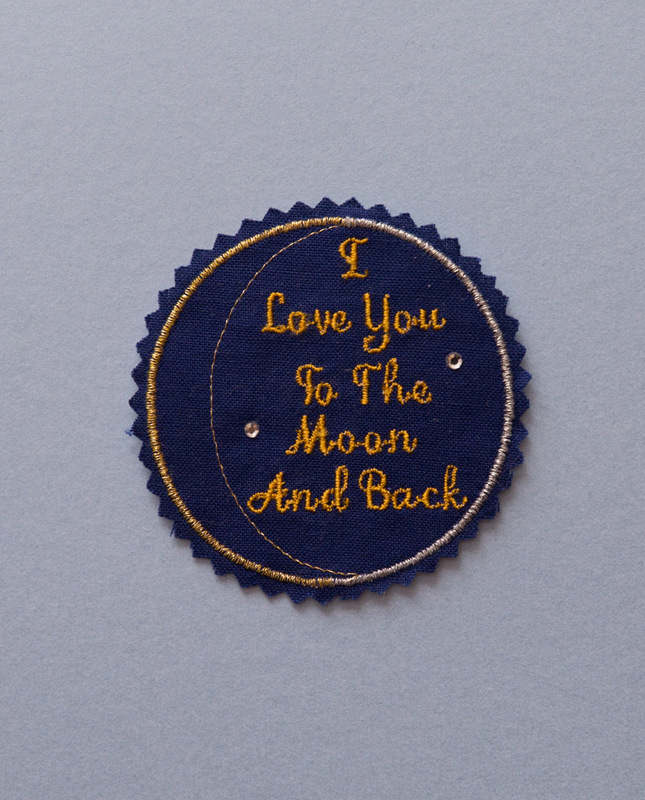 Do you love someone to the moon and back? 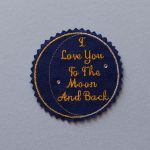 then this patch is perfect for you with the saying I Love You To The Moon And Back. With a moon to the left and some crystals to sparkle. This is a fantastic gift to give.